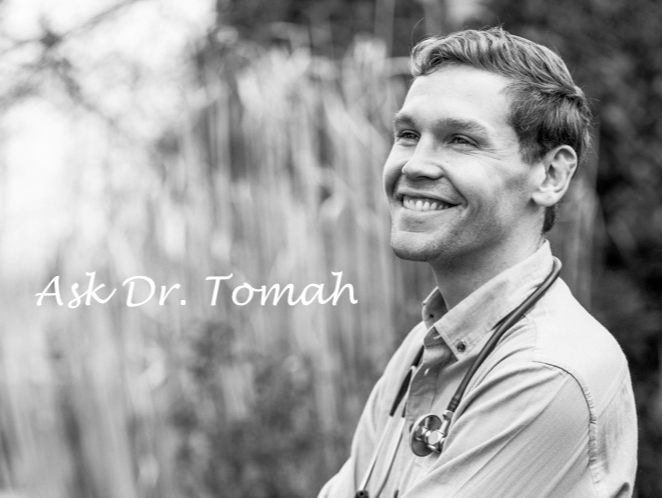 Dr. Tomah is moving to a new clinic! Now accepting patients at Life Integrative on 25th & Dunbar St. in Vancouver. ​Doctor Tomah has you covered. Combining the best of modern medicine and traditional healing arts to provide effective healthcare. 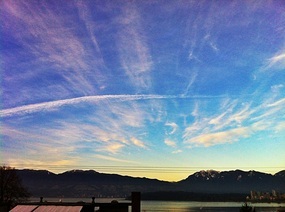 Your first choice for Naturopathic Medicine in Vancouver. *NOTE: Dr. Tomah will still be seeing patients at Kinetic Patterns on Broadway and Willow on Mondays and Tuesdays 10am-5pm until June 1st - to book online click HERE.